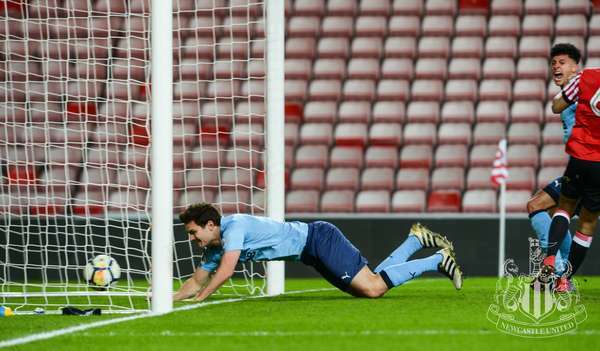 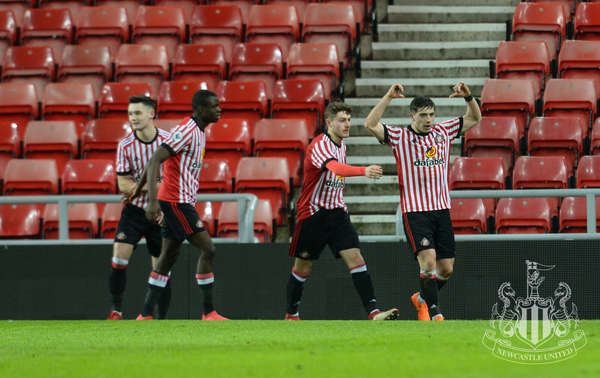 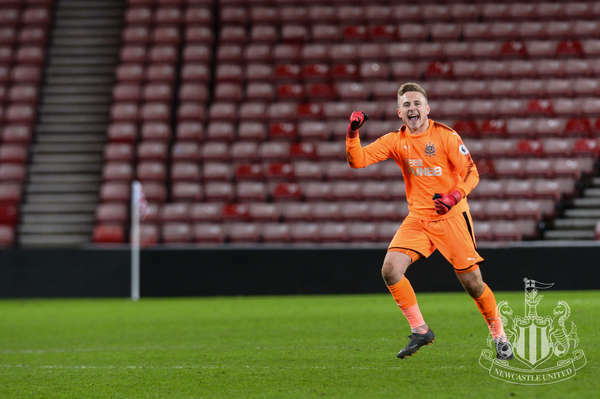 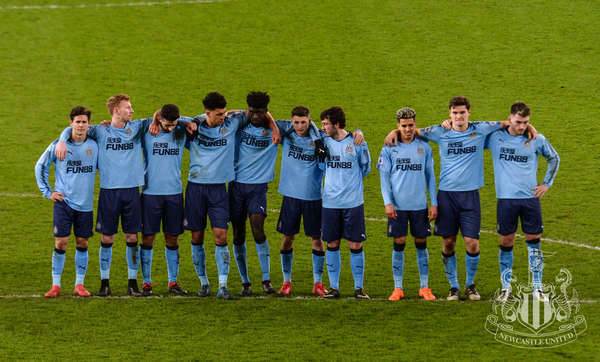 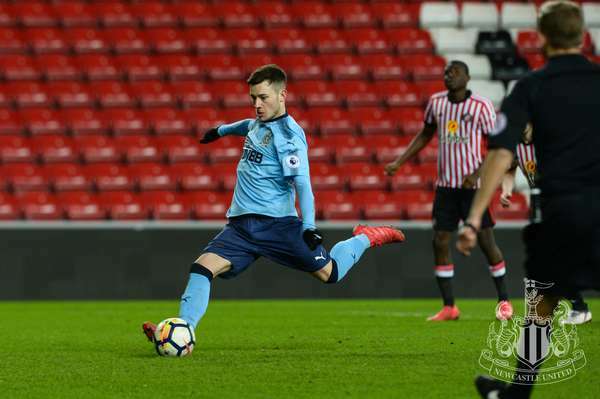 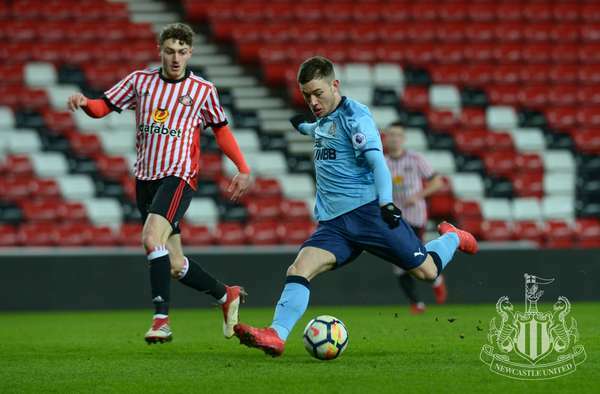 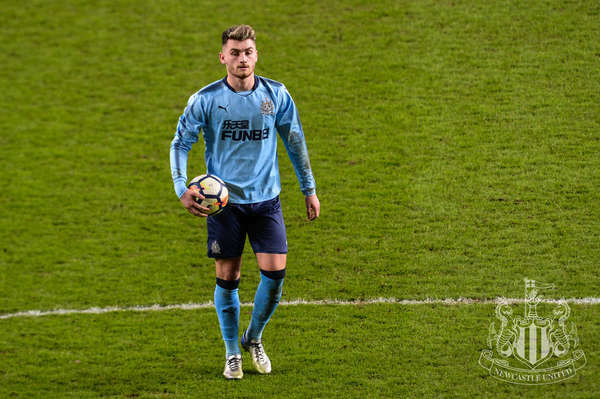 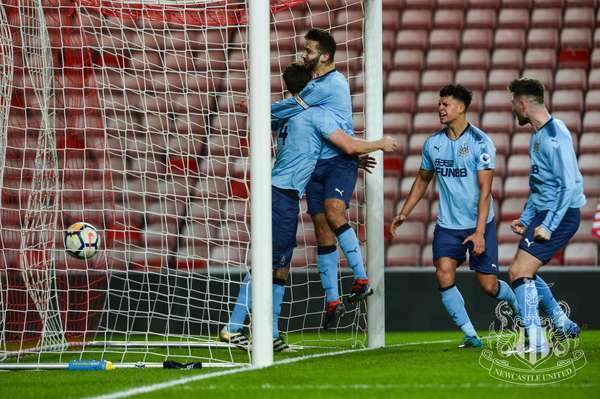 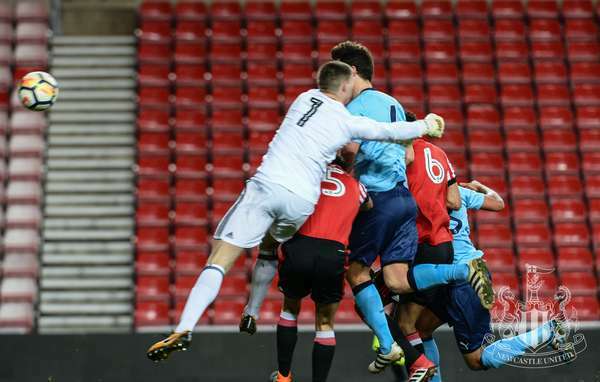 Newcastle United Under-23s progressed to the semi-finals of the Premier League International Cup at the expense of Sunderland following a dramatic penalty shoot-out on Wednesday night. 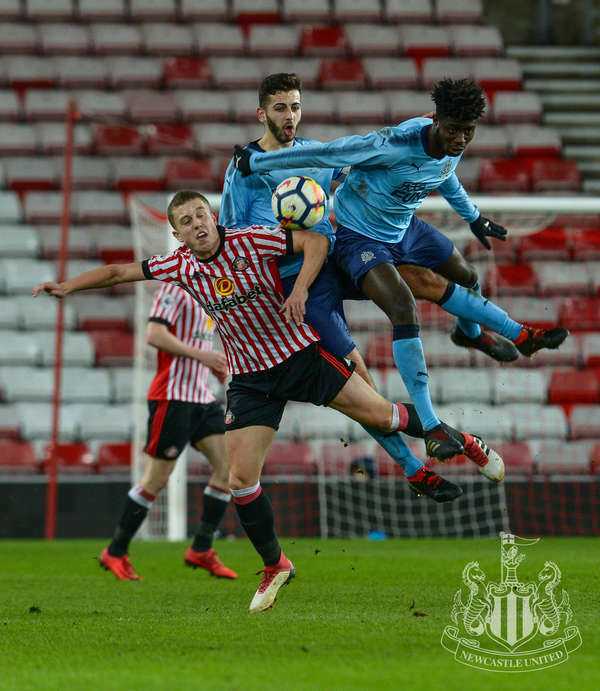 Curtis Good gave the Magpies the lead in the first half, only for a Lynden Gooch brace either side of half time to turn the game on its head. 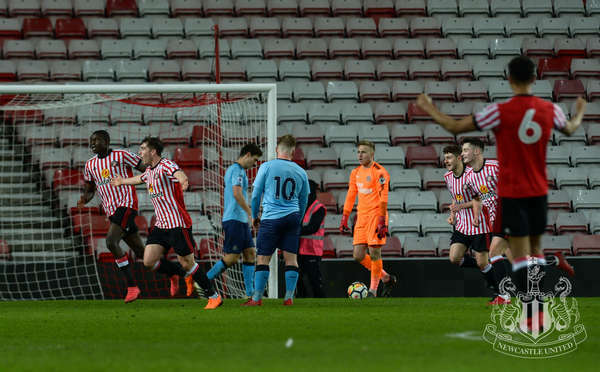 Callum Roberts equalised for the Magpies with a superb injury-time free-kick before missing a penalty in extra time as the game went the distance. 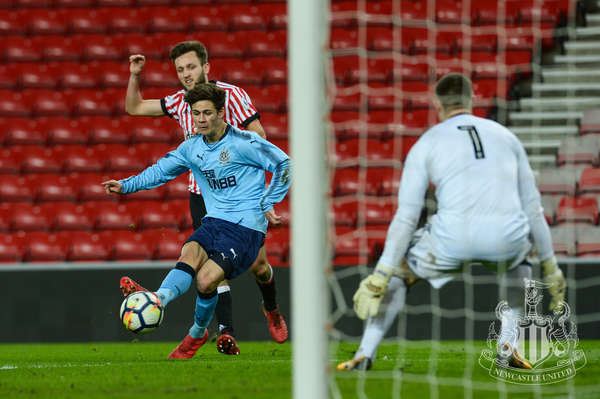 The Magpies finally prevailed after a marathon penalty shoot-out, with Sunderland's Jake Hackett missing the target to set up a semi-final tie between Newcastle United and last year's winners, FC Porto.